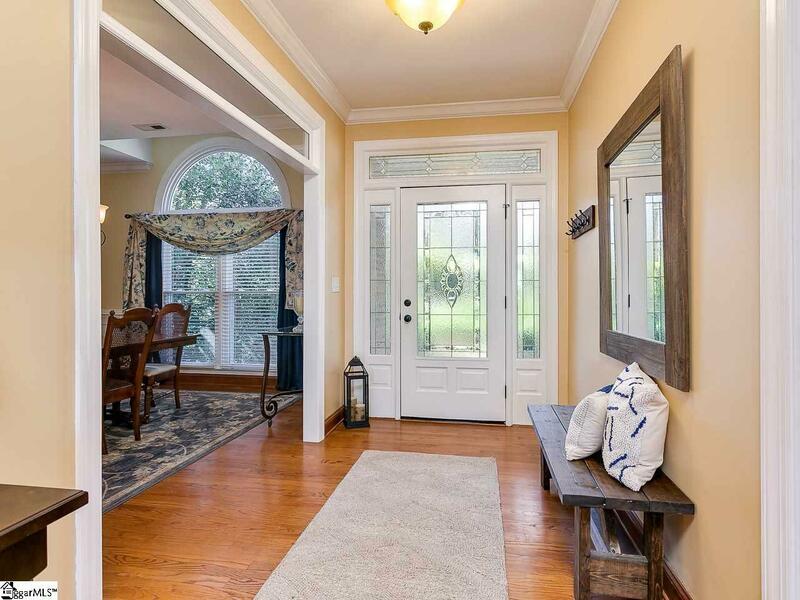 Gorgeous immaculately-kept home on LAKE BOWEN with 170 ft. of water frontage!! This home is a true rarity with all of the bells and whistles you are looking for with lake living. 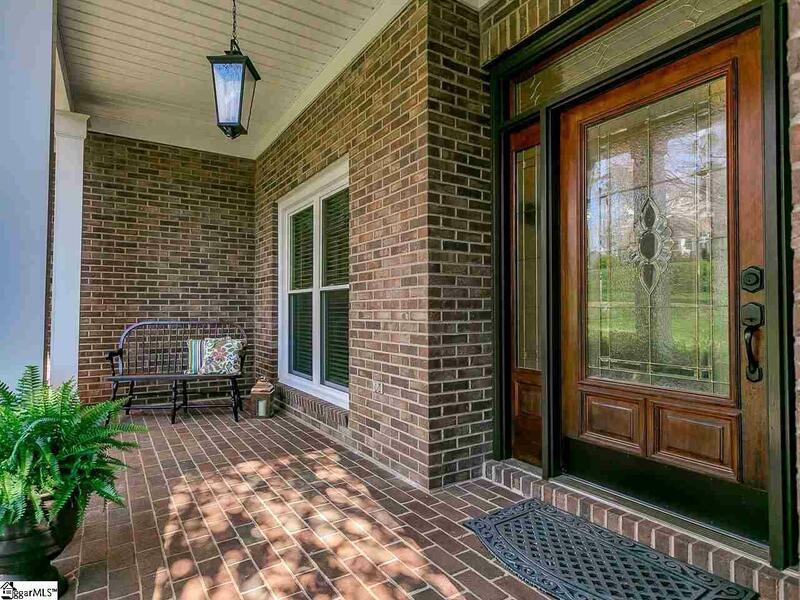 Open the front door from the cozy brick porch and enter into the large inviting foyer area that opens into the dining room with its large round top window and ample natural light. 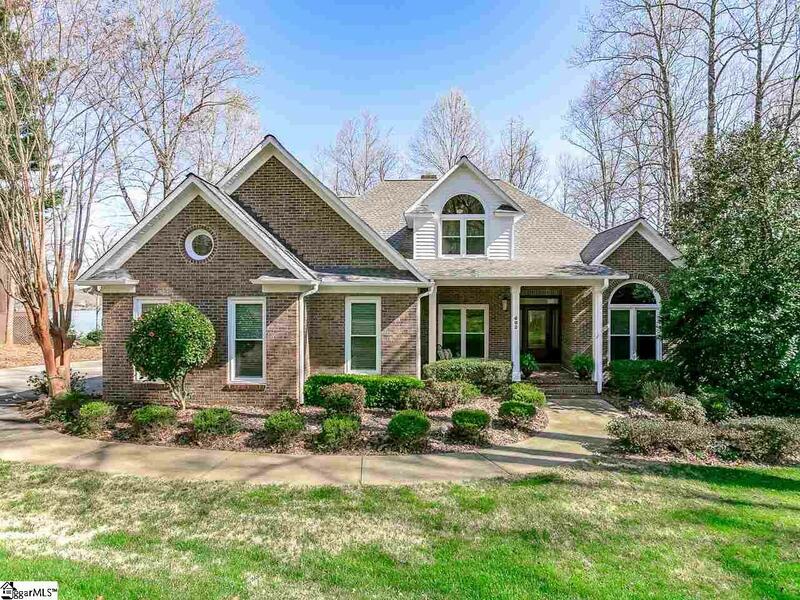 Continue past the half bath into the heart of the home, which is certainly the living area anchored by its gorgeous real wood burning brick fireplace and complimented by its sprawling lake views and open floor plan allowing great access to the kitchen and enticing breakfast area. Imagine cooking in this kitchen with its large center island, bold granite counter tops and unique backsplash detail throughout, an Instant Hot Water feature in the sink, a pantry and a breakfast area all the while enjoying views of the lake!! The main level also features a large walk-in laundry room with a utility sink and granite countertops to boot! Before venturing upstairs, take in the sprawling Master bedroom with its continued lake views, his & hers closets, oversized vanity with granite countertops, double sinks, a separate soaking tub and a shower with dazzling tile work! Upstairs, perhaps one of the best features is the ample natural light throughout! This level holds two bedrooms and a large bonus room area with a closet, which could be used as a fifth bedroom if needed. This level also features a 7x15 floored walk-in attic space wonderful for storage! If you love the first levels, perhaps you have seen nothing until starting downstairs to the entertainment space that awaits! This level boasts two FULL baths, one large bedroom, and a living area to rival! This secondary living area features an abundance of wood finishes including a built-in 55 TV with surround sound, storage cabinets, gas logs, and a gorgeous wet bar and wine rack. The possibilities for this space are endless "man cave, entertaining space, or "the kids are moving back in space- you name it! This level also features the large Third Car Garage complete with an electric door, a workbench, massive built in floor to ceiling wooden Cabinets with shelving, a Cedar Closet, a Refrigerator and a Full bathroom for convenience of coming in from off the lake! Outside, you will find 50 ft. of decking across the back on the main level, all of which has just been refinished including the steps, providing great entertaining space and ample views of the lake! The backyard is truly one of lake dreams with full irrigation, a fire pit, beautiful rose gardens, a vegetable garden area and a large fenced in section. There is a storage shed near the dock for convenience. This very nice boat dock also has two wave runner docks that will convey with the property. This backyard also has ample space for boat and jet ski storage! 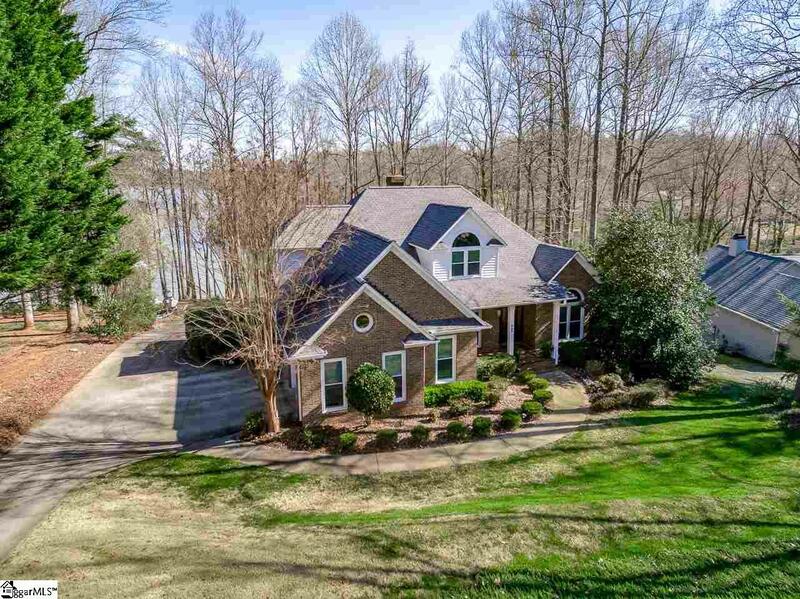 Do Not Miss this Gem on Lake Bowen, priced to sell!